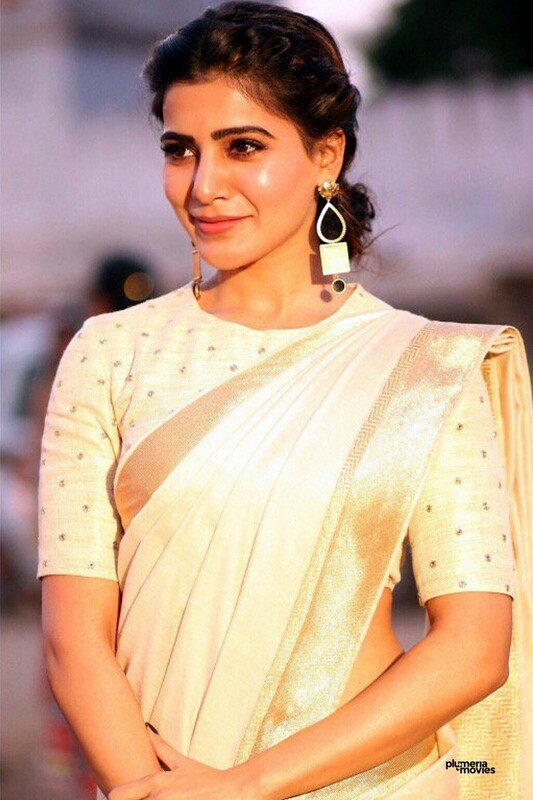 Here is a set of best 25 Samantha Akkineni pictures of all time. Samantha (Ruth Prabhu) is a Tamil-Telugu actress. She began her career as the leading lady of Gautham Menon’s Ye Maaya Chesave (2010). She collaborated with Gautham Menon and A. R. Rahman again in the music video for the World Classical Tamil Conference 2010 promotional song, Semmozhiyaana Tamizh Mozhiyaam, which Menon directed and Rahman composed. Samantha featured in S. S. Rajamouli’s Telugu-Tamil bilingual project Eega (2012). 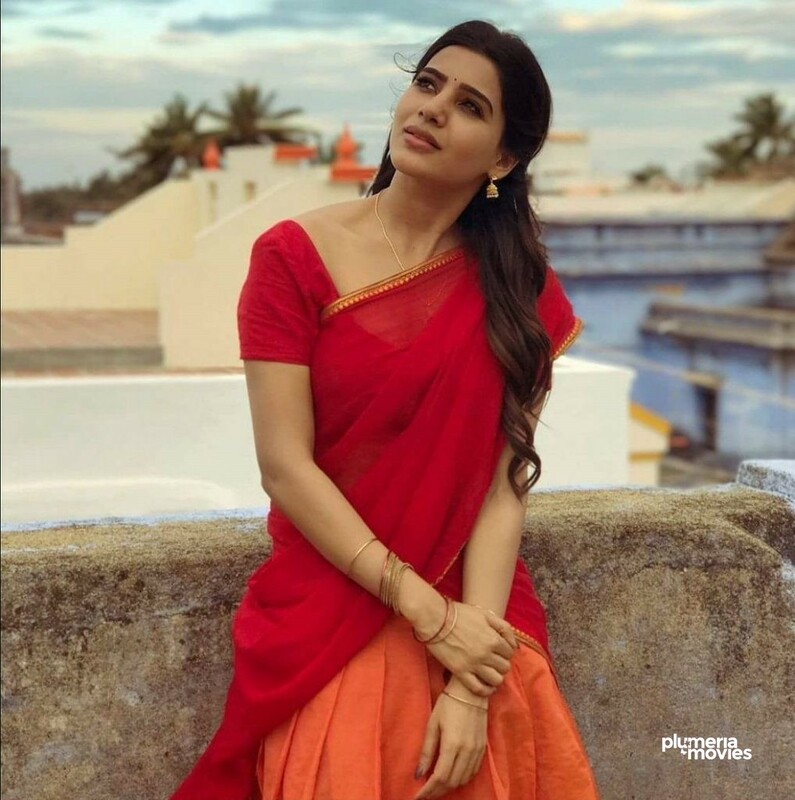 The film was received by audience and critics with highly positive reviews and Samantha also won acclaim for her performance. Samantha Akkineni subsequently won the Best Actress awards for both the Tamil and Telugu film industries for her performances in Neethane En Ponvasantham and Eega at Filmfare Awards South. 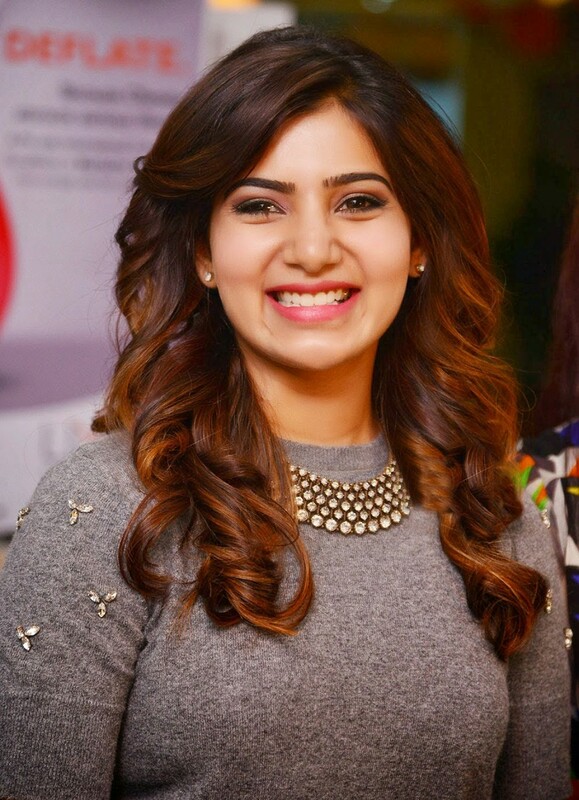 Samantha became the second ever actress to achieve the feat after Revathi had secured both awards in 1992.